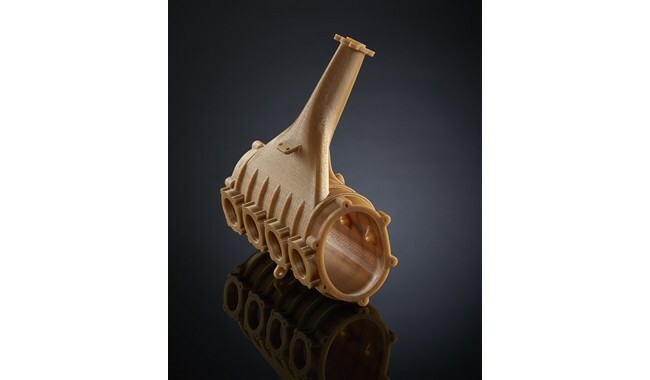 Stratasys ULTEM 1010 resin is the newest high-performance FDM� thermoplastic, offering excellent strength and thermal stability and the ability to withstand steam autoclaving along with food-contact and bio-compatibility certifications, ULTEM 1010 resin is perfect for specialized applications including food-production tools and custom medical devices. ULTEM 1010 resin offers the highest heat resistance, chemical resistance and tensile strength of any FDM thermoplastic and is ideal for an out-of-cabin aerospace applications and under-the-bonnet automotive applications. 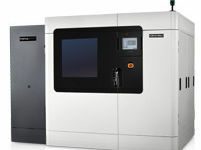 Produce large custom tools for metal, plastic or composite parts fabrication; 3D print medical tools like surgical guides that can withstand steam autoclaving; build temperature-resistant dies, patterns and fixtures for food production; even manufacture out-of-cabin aerospace components and under-the-hood automotive components including housings, ducts and semi-structural components. ULTEM 1010 is available in natural and works with improved, easy-to-use breakaway support material.